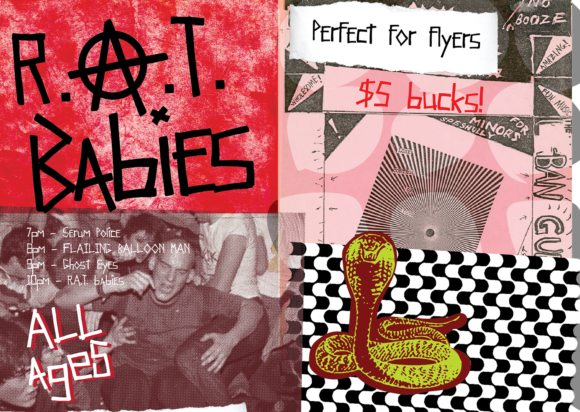 Dead Block is a punk font for punk people. 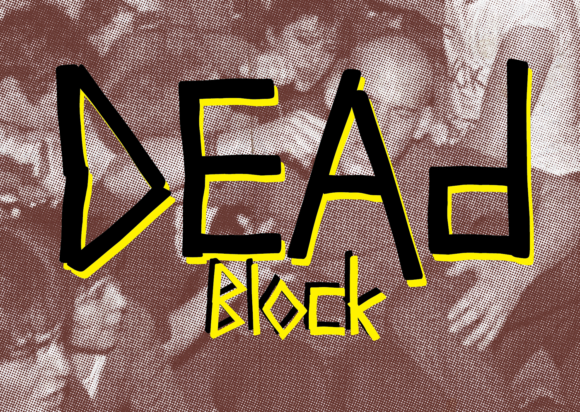 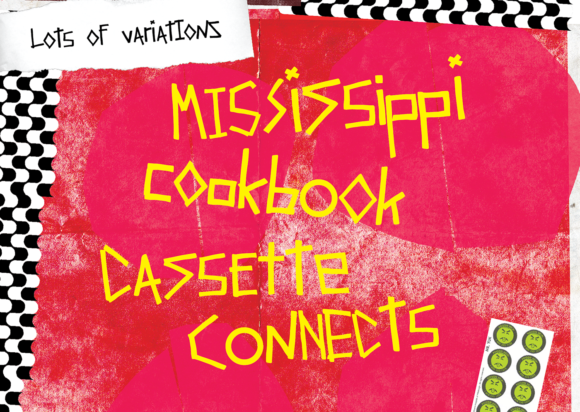 Dead Block is inspired by the type of an old Kennedy flyer. 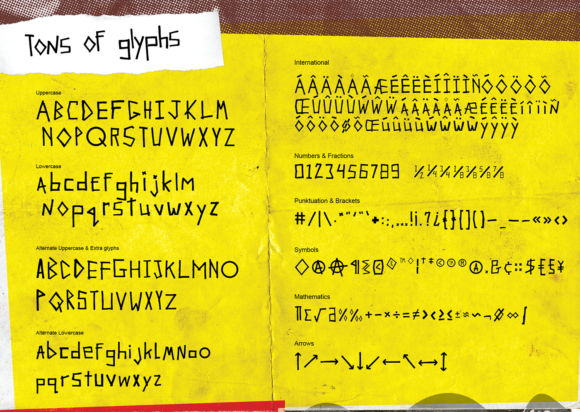 Dead block is a free typeface created by Jason Forrest.